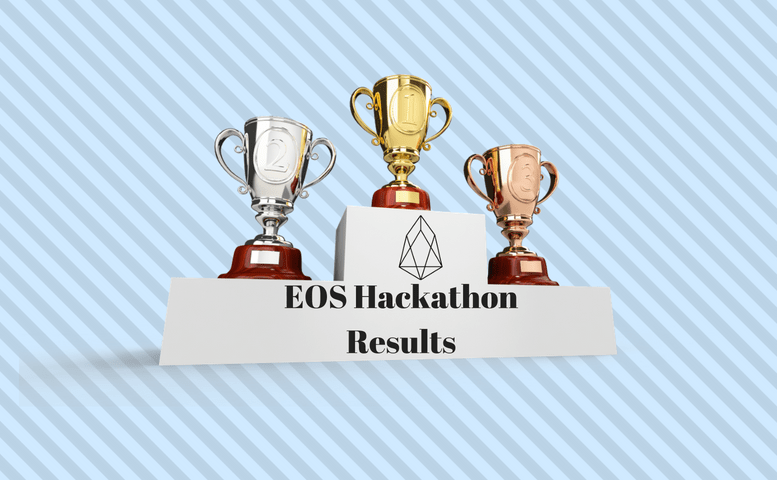 The first EOS Hackathon results are in! The Hong Kong Hackathon is over, and the prizes have been awarded. Who took home the top prize? The EOS Hackathon will be ongoing throughout this year, culminating in the grand finale on December 8th, 2018. The Hackathon consists of four events leading up to the fifth and final grand finale event. At each event, teams are competing to come up with the best EOS dApp. Those with the best dApps are invited to compete on December 8th in a final pitch competition.